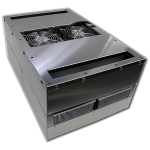 When enclosure cooling is needed but space requirements do not allow for an air conditioner to be protruding outside of the enclosure, TECA has a line of “Internal Mount” coolers to do the job. 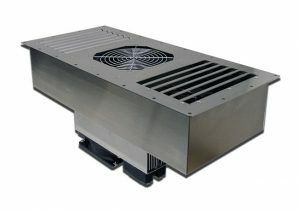 Five new air conditioner series offer horizontal or vertical mounting internal to the enclosure. 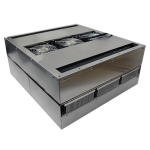 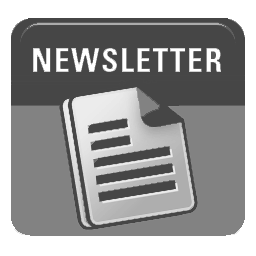 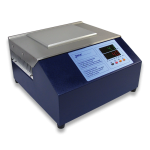 Performance rating range from 155 BTU/hr to 390 BTU/hr. 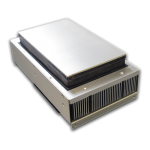 As with all TECA air conditioners, versions for temperature control and different environment ratings are available. 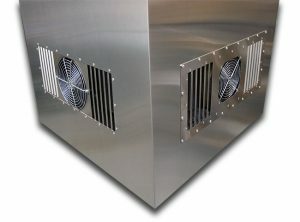 There are no refrigerants or compressors and no moving parts other than the fans. 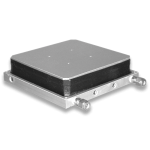 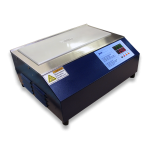 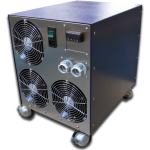 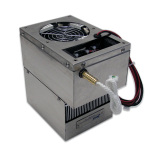 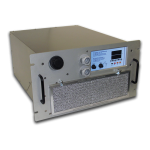 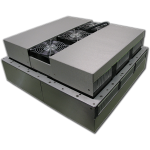 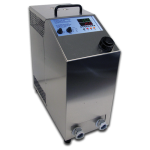 Thermoelectric cooling is reliable and nearly maintenance free, making these new enclosure coolers the perfect solution for remote or hard to access areas.